There are plenty of online support groups for things like depression, anxiety, and bipolar. There’s even a lot of support for parents of children with ADHD. But when it comes to adult ADHD it’s a little harder to find a good support network tailored specifically to us. It’s awesome and I’ve gone there for support and encouragement for a while now. But even in an amazing community like that there are still limitations I don’t like, and it’s not specifically tailored to adults with ADHD. Plus they have some rigidly enforced rules you have to abide by when posting.These rules probably make sense in the context of a large community like Reddit, but in a smaller facebook group certain things would be more doable and could spark great conversations. For example, two of their rules for posting are: No DAE questions (questions like “Does anybody else__?” or “Has anyone noticed__?”) and No Memes unless they’re part of a discussion. Both of these things would be perfectly fine in the context of a tight knit facebook group. I’ve truly enjoyed using r/ADHD as a support network because people with ADHD are literally the most kind hearted, respectful and encouraging people ever. And I’m not the only one who says this! I have learned so much from others with ADHD when visiting that sub and have been continuously blown away by the friendliness of everyone involved. Any other sub I’ve ever been on there was always at least 1-2 people who were rude or even flat-out mean. Never has that happened to me when interacting with fellow ADHDers. They’re always nice! I still felt like I wanted something with a little more freedom and specificity. 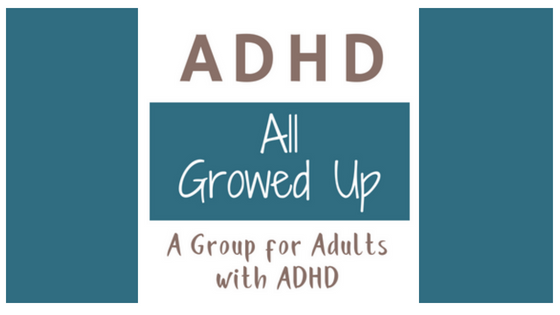 I wanted to experience a support network where everyone involved was an adult with ADHD. And where all participants could feel free to be themselves and post whatever they want without wondering if they were breaking the rules. So, I finally decided to create my own support group! 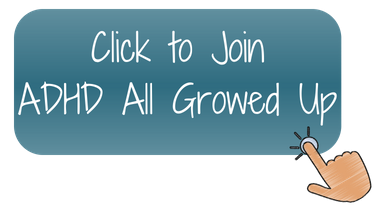 And because Keep Calm Grow On is all about Growth, the name ADHD All Growed Up felt right. Not to mention that it’s totally a Rugrats reference for my fellow 90’s kids 😉 Technically the All Growed Up movie came out in the early 2000’s, but whatever. Obviously, it’s free to join and also obvious: You should be an Adult with ADHD. What can you do in this group, you ask? ADHD can be tough. 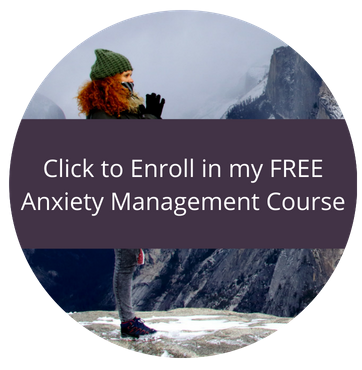 We can struggle with anything from Anxiety to Depression to OCD. This group is a safe place to come and just get it all off your chest, whatever it is. It doesn’t even have to be specifically about ADHD. Maybe you had a horrible day at work. 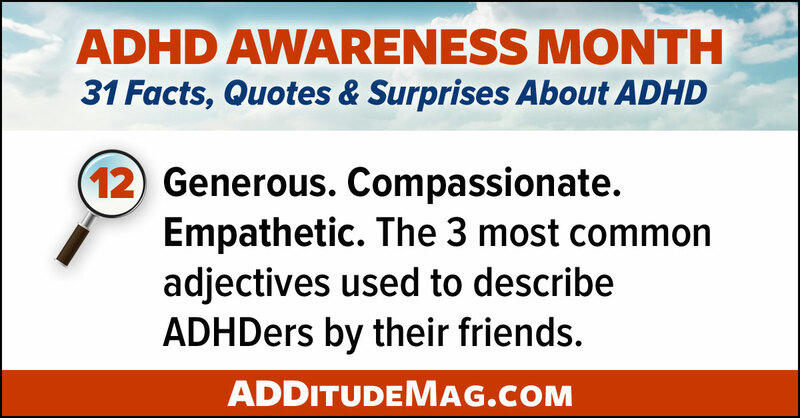 Your ADHD buddies will be the best buddies to cheer you up, what with all their empathy and sweetness. Ask your fellow ADHDers if they also leave the house with their slippers on at least once a week. Ask them if they have recommendations for music that helps you concentrate. Ask them whatever you want! 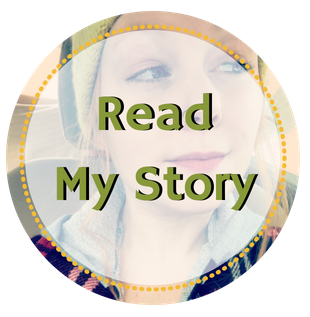 Share your own stories, tips & advice. Share memes, articles, and studies. Share anything you think your ADHD friends will appreciate. If it happens that you share something that isn’t accurate or legitimate, we’ll let you know. But unlike the rest of the internet, your ADHD peeps are super nice and respectful so we’ll go out of our way to prevent your feelings from being hurt of course. This group is a place for you to let loose and be your truly wild and creative self. You can curse, be silly, be serious, write posts that are wayy too long (that’s me. I do that. )… We don’t want the watered down version of you here. 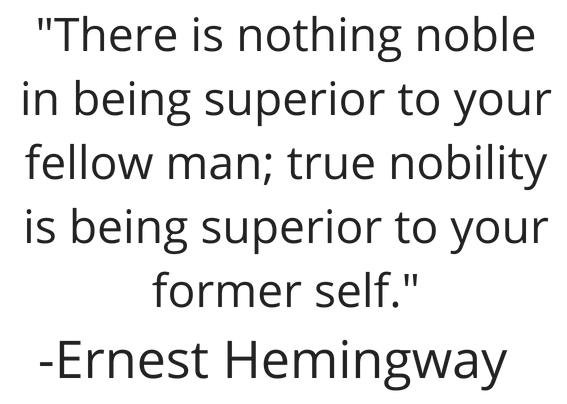 We want the real you. We’re just as ridiculous as you are, so you will be in good company! So what do you say? Are you as excited about this magical group of ADHD friends as I am? If so, head on over and introduce yourself!